Ford built the original consumer vehicle all those years ago, and continues to this day to make high-quality cars and trucks that fit the needs of just about every driver in the market. As a Ford owner, you probably are very proud of your vehicle and tell all of your friends how great it is. When your Ford needs repair or maintenance, you will want to get it taken care of right away. 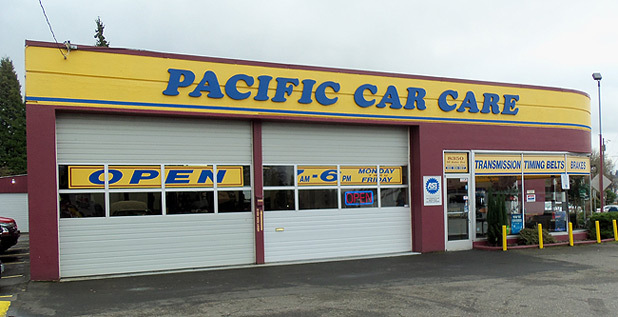 Pacific Car Care is a great place to bring your Ford vehicle simply because our technicians have the experience diagnosing and repairing Ford vehicles. 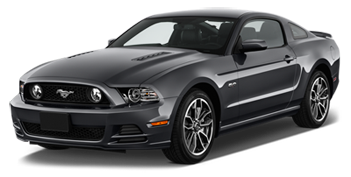 Mustang, Ranger, F-150, Escape, Focus or any other Ford model – bring it to us and get it repaired right the first time. 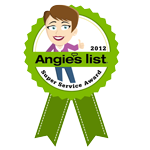 Our great customer service attitude will always make you to feel welcome in our shop. 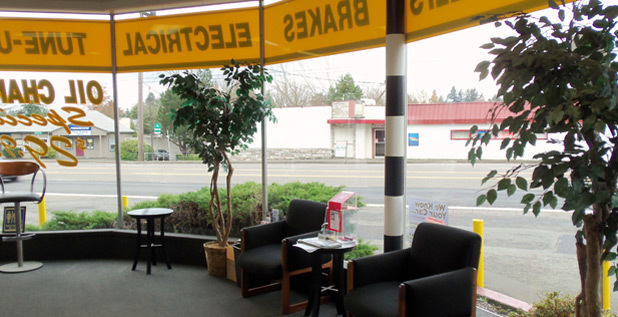 When you bring your Ford into Pacific Car Care in Portland, we encourage you to ask any questions you have and make sure you are comfortable will all of your Ford service and repair before we move forward so there are no surprises and you will drive away happy!